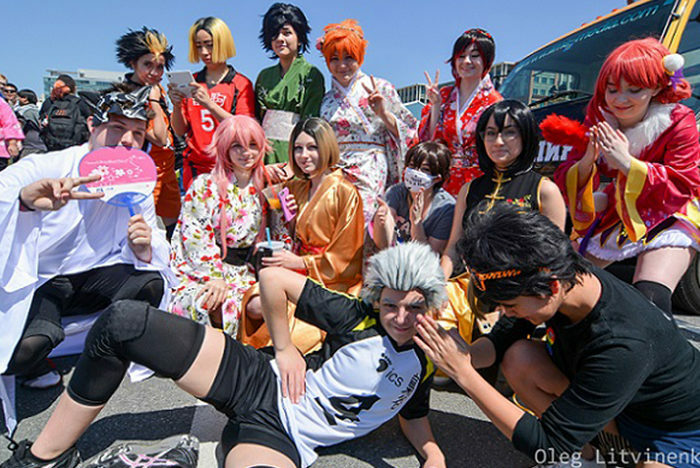 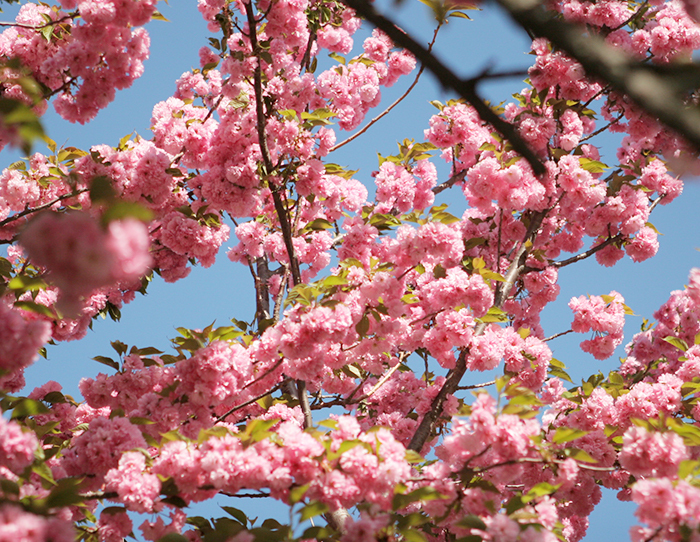 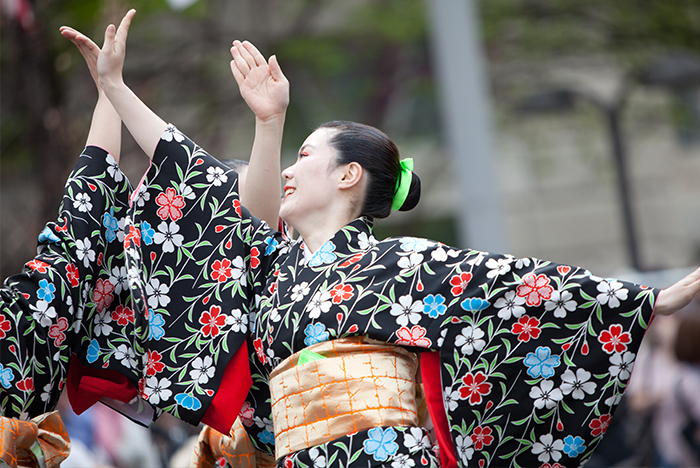 The Sakura Matsuri – Japanese Street Festival is the largest one-day celebration of Japanese culture in the United States and is proud to be the grand finale of the National Cherry Blossom Festival. 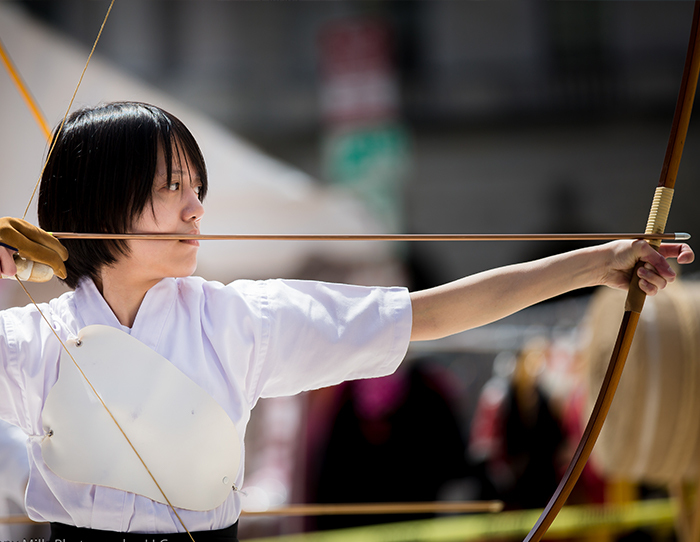 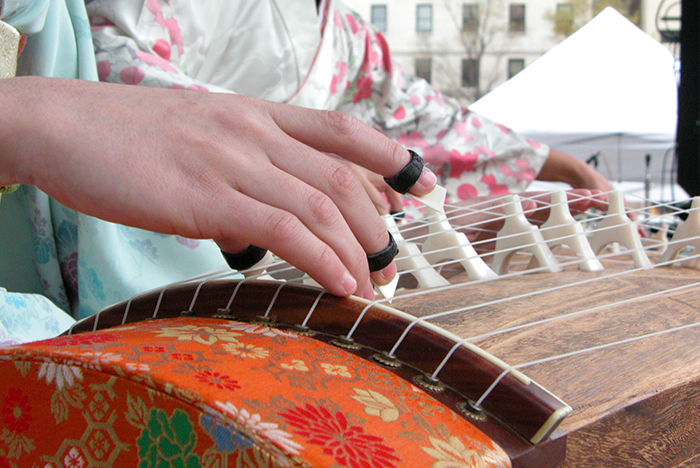 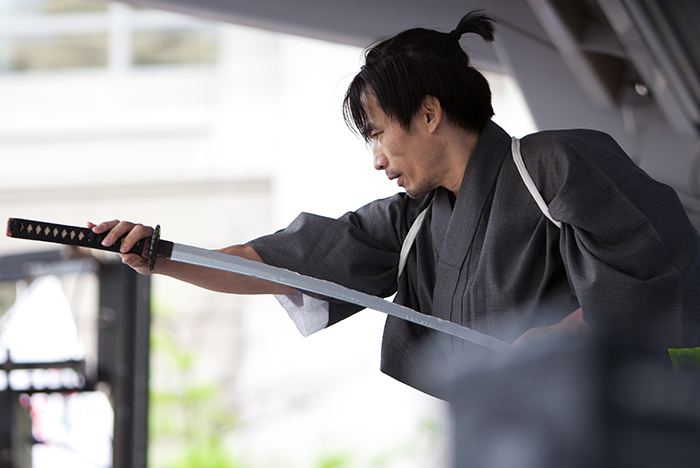 Performers and vendors travel from all over the country and the world to Washington, DC to share their love of Japanese culture and traditions with the Festival attendees. 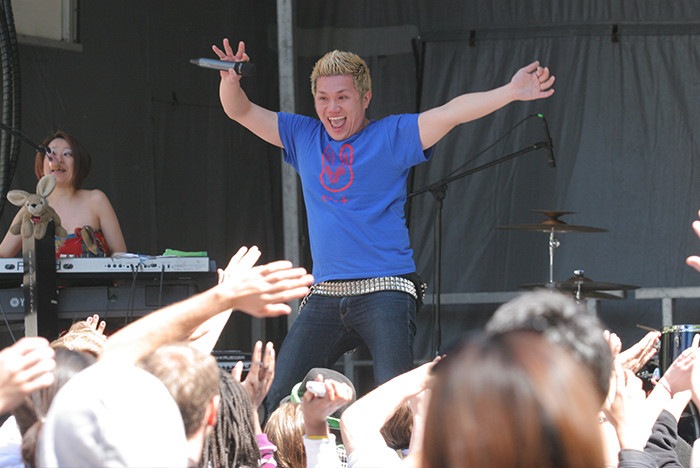 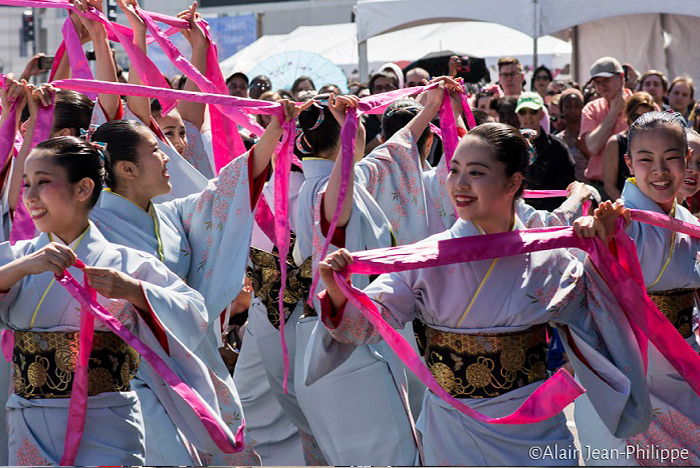 Performers from all over the country and Japan come to the Sakura Matsuri to bring over 20 hours of live musical and dance performances on four stages: ANA‘s Riverfront Stage, the Sakura Stage, and our J-POP stage. 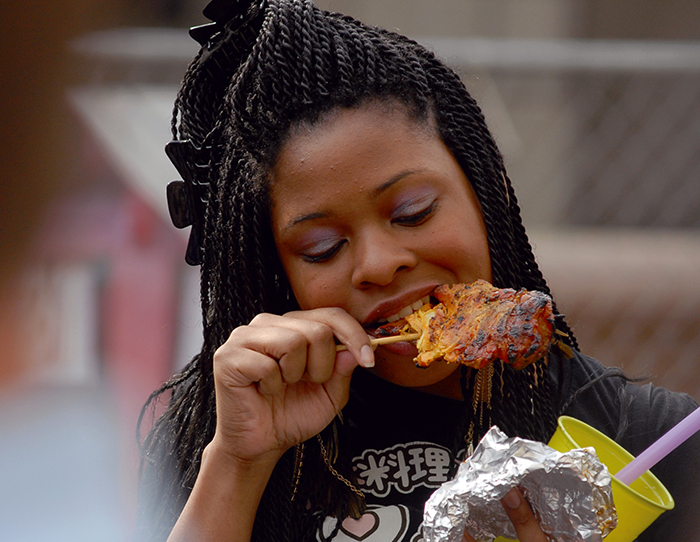 Food! 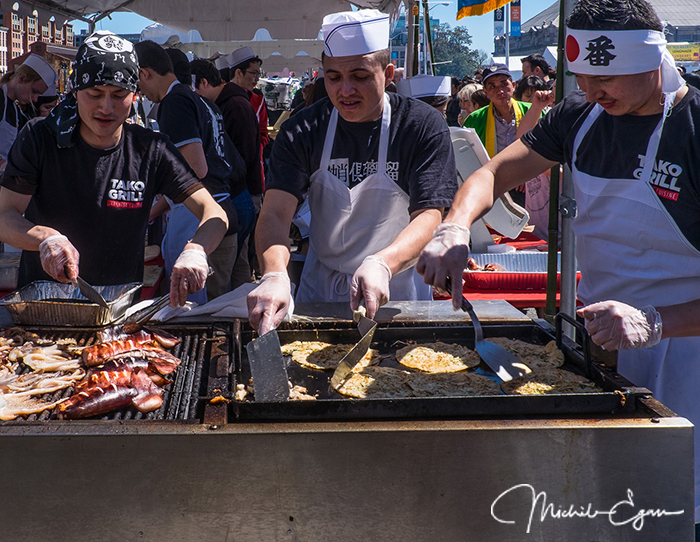 It’s one of the best things about Sakura Matsuri. 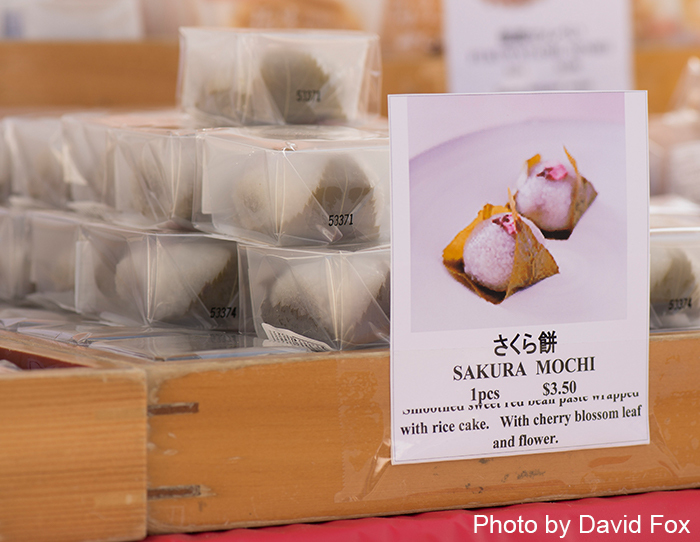 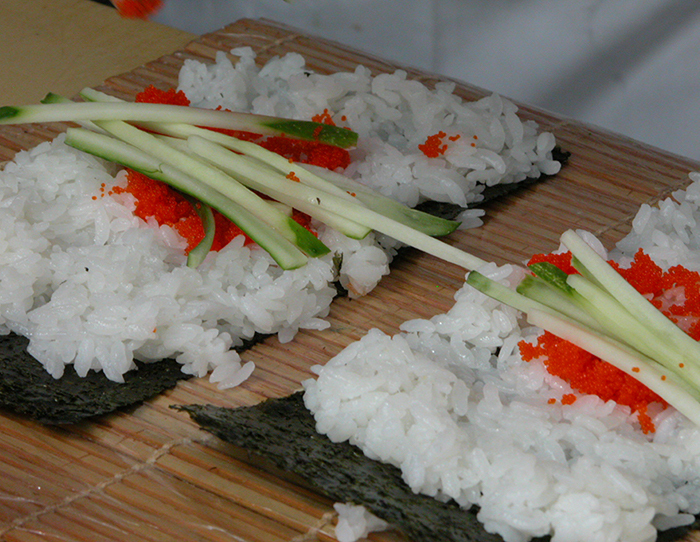 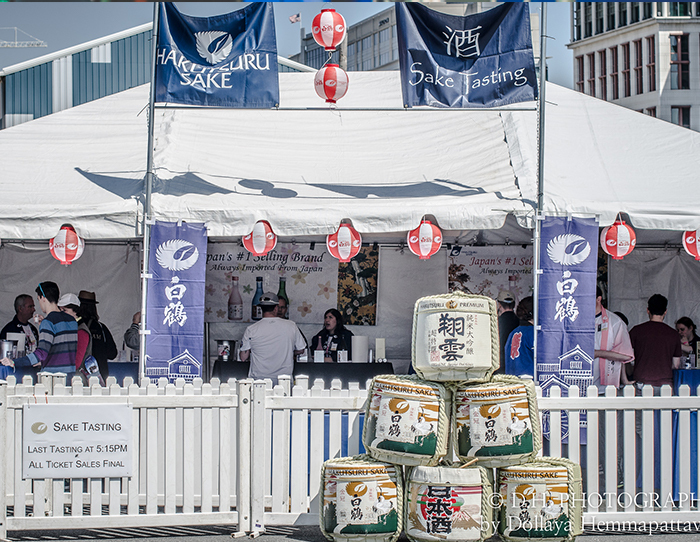 Our visitors find it hard to resist the smell and taste of the many kinds of food that Sakura Matsuri offers. 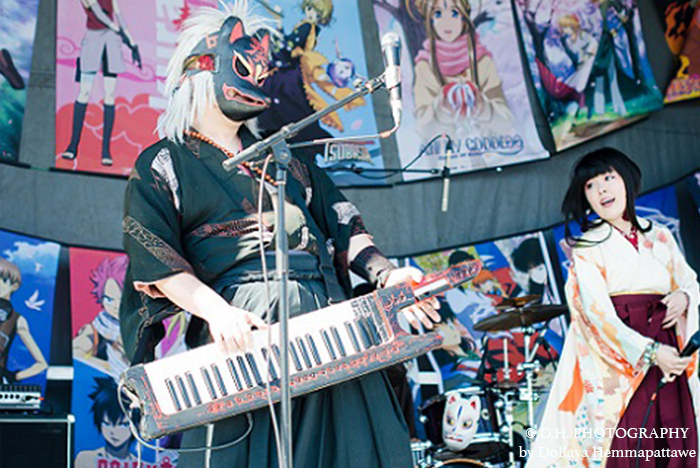 Performers from all over the country and Japan come to the Sakura Matsuri to bring over 30 hours of live musical and dance performances on four stages: ANA‘s Capitol Stage, the Sakura Stage, and our J-POP Stage. 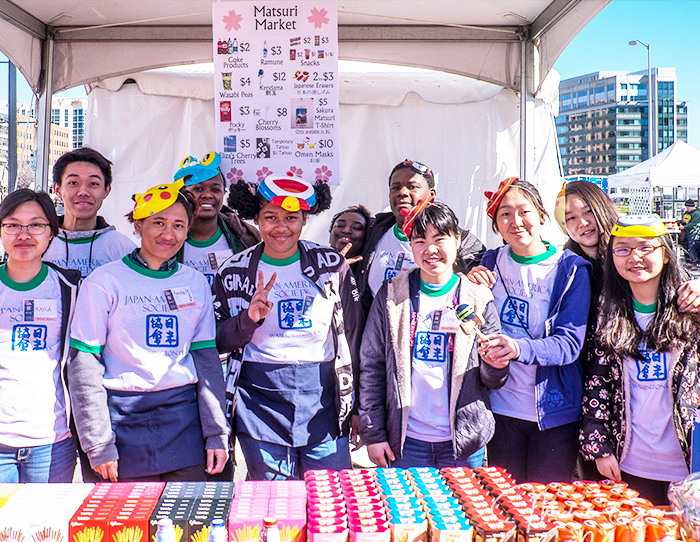 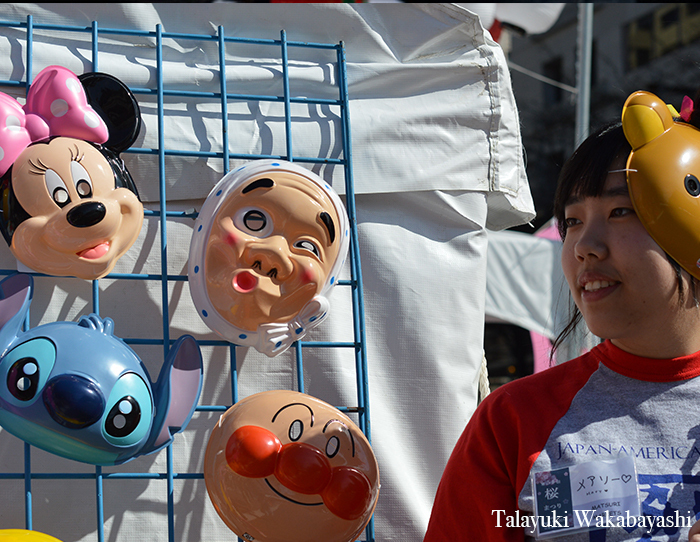 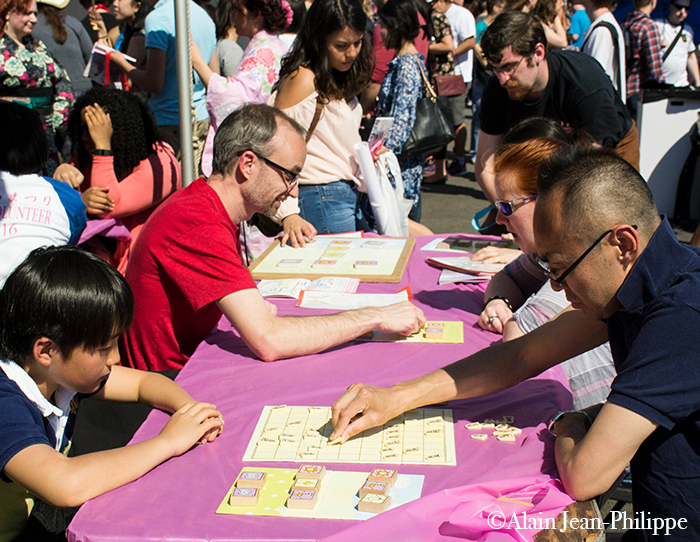 The Sakura Matsuri’s Arts and Culture-Artisan area gives attendees a chance to enjoy interactive cultural activities, learn about the cultural impact of Japan in the United States and purchase Japanese-inspired hand-made items. 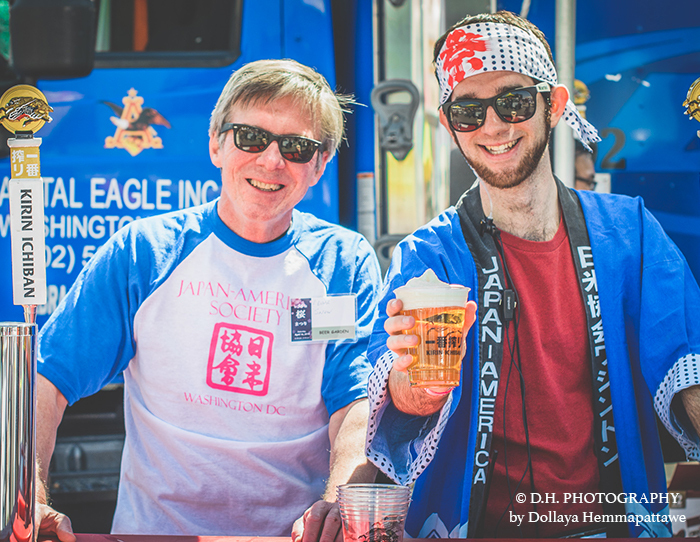 The Japan-America Society expresses its appreciation to the following companies, who helped sponsor the 2017 Festival. 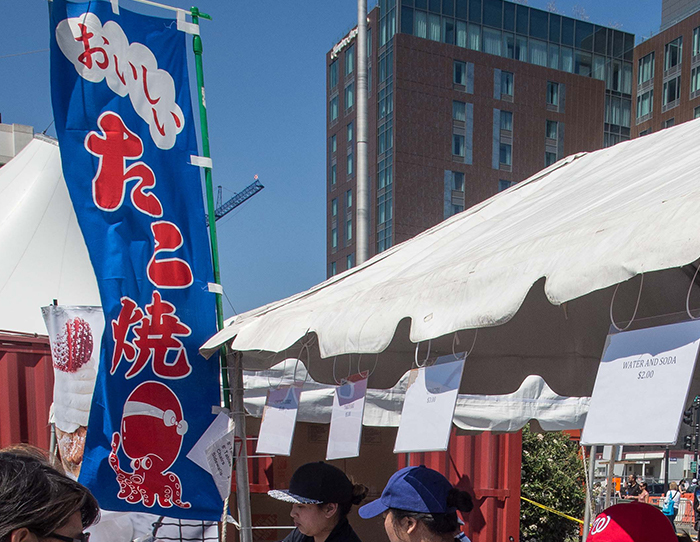 and become a Sakura Matsuri Volunteer! 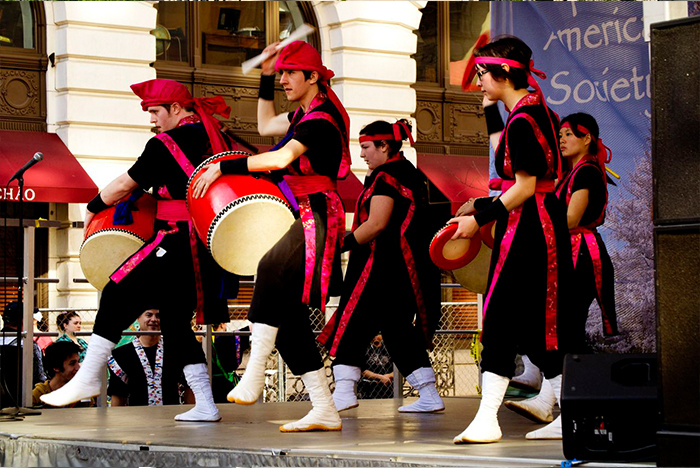 The Sakura Matsuri is a family-friendly festival. 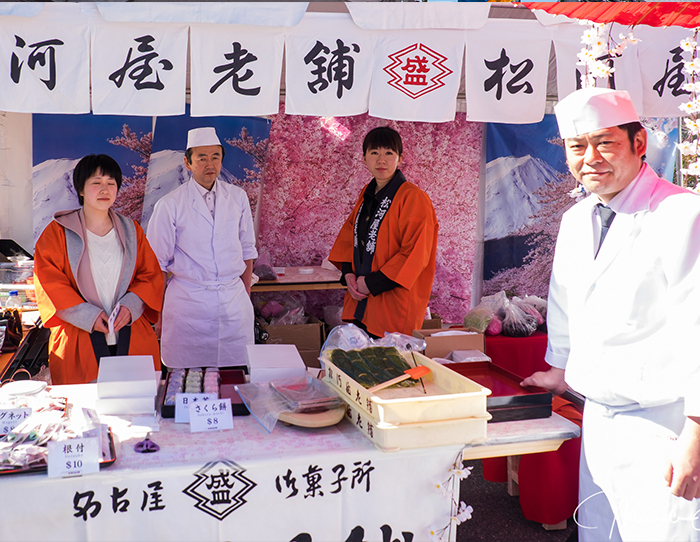 There are over 15 food vendors, over 30 exhibitors, over 20 vendors of traditional and modern products, and over 30 hours of live performances on six stages, which are all realated to Japan.